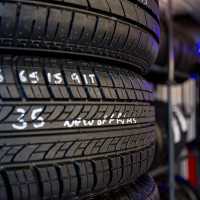 Tyresavers (UK) Ltd specialise in making used tyres as long lasting as possible, so in order to ensure our customers get the most use out of their purchase, we offer a full damage guarantee for the lifetime of all our part worn tyres. Any part worn tyre purchased and fit by us will be repaired or replaced with a tyre of equal value if the tyre becomes damaged in any way. This damage guarantee is in place from the minute you purchase the tyre to the end of the tyre’s lifespan, which is when the tyre tread is worn down to the legal limit. This special service offers complete peace of mind that if you scrape a kerb or receive a puncture, you can have the tyre repaired or replaced completely cost free! 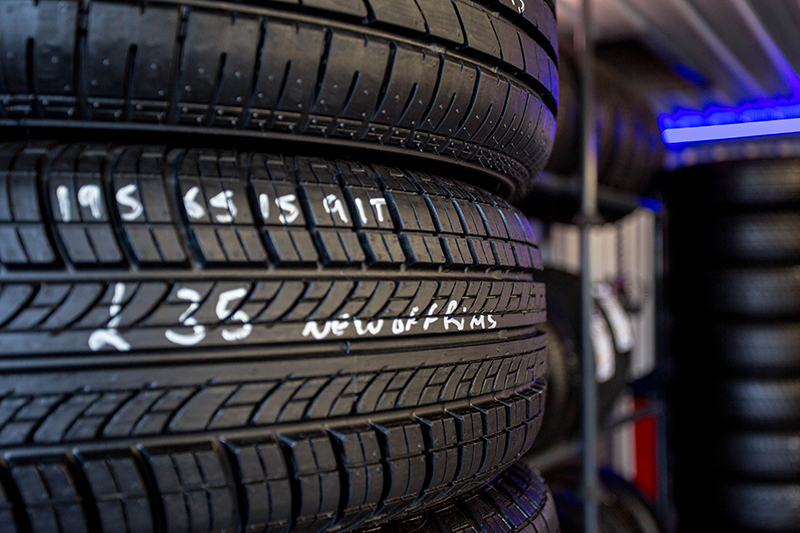 Operating throughout Essex, we’re committed to providing affordable and high quality tyres to all our customers. Get in touch today to find out more. 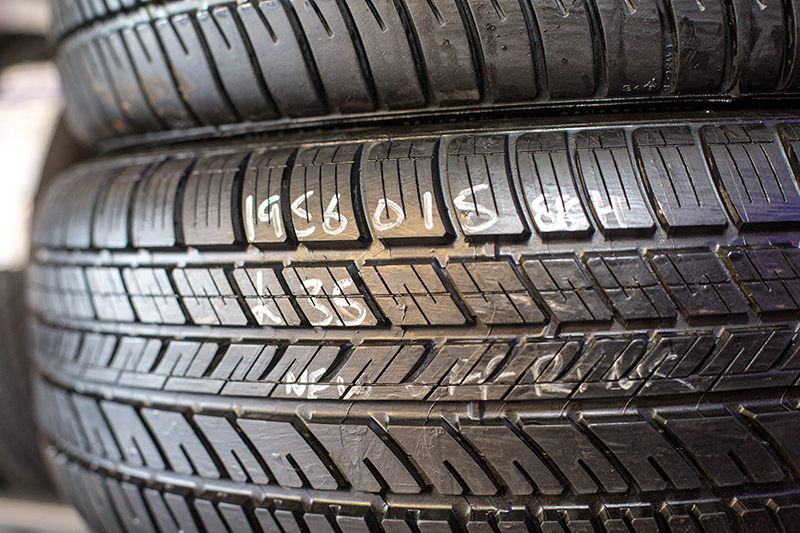 All of our part worn tyres have a damage guarantee for the life of the tyre. If you have a puncture or hit the kerb and damage the tyre before it is worn out, come back with your receipt. 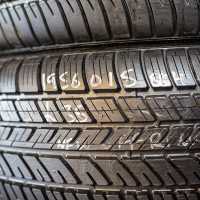 We will, at our discretion, either repair or replace your tyre with one which has an equal amount of tread at that time until it is worn out, at no cost to you. This guarantee excludes malicious damage. You must tell the fitter before your tyre is replaced that it is under guarantee. Don’t worry if you lose your receipt. Just tell the fitter that it’s one of our tyres as we mark them all on the inside. There is no time limit; as long as the tyre has legal tread, your guarantee is valid.